Last night your regularly scheduled program got a little Strange. 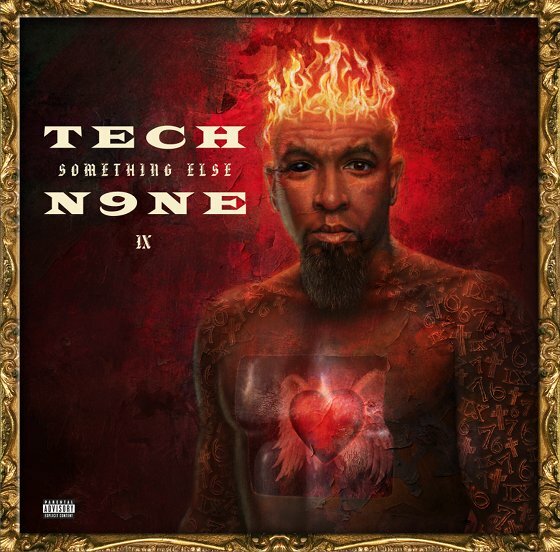 Tech N9ne, along with Krizz Kaliko, ¡MAYDAY! and Kendall Morgan hit the stage to perform “Fragile” on ABC’s Jimmy Kimmel Live. 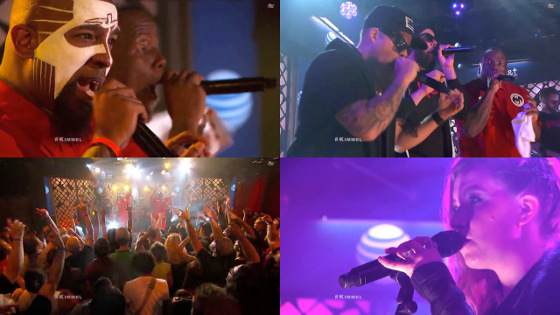 The intense performance was aired to a nationwide audience, making this Strange Music’s national television debut. Jimmy Kimmel also posted the performance of “He’s A Mental Giant” on his YouTube page, which you can also watch below.